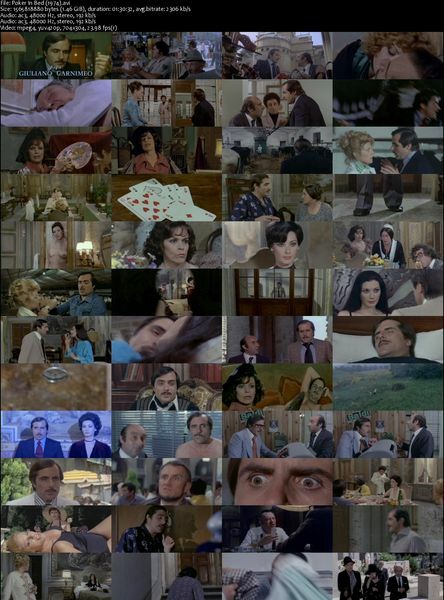 Poker In Bed (1974) Dvdrip [1.46gb] La signora gioca bene a scopa? Description: A poker player on a losing streak meets a beautiful young woman. He’s attracted to her, but she appears to be perfectly content with her boyfriend, a somewhat wussy writer. The gambler gets the idea that if he can get this woman into bed, it will change his luck at the gambling tables. Tagged 1970s, Edwige Fenech, English, Italian, Italy. Bookmark the permalink.